Classical Realism. Contemporary art using the techniques of the old masters; places a high value upon skill and beauty. To this end, artists seek to create paintings with a high degree of craftsmanship. Popular subject matter within this genre includes figurative and still life images. HCA looks forward to launching a Classical Realism Art class for Adults- intended for whose who are interested in learning a realistic approach to representing the world around them. 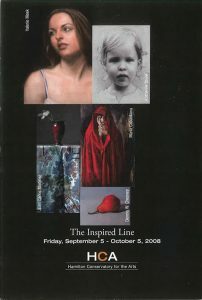 Valerie Meek will be instructing the inaugural program, beginning in the fall of 2008.